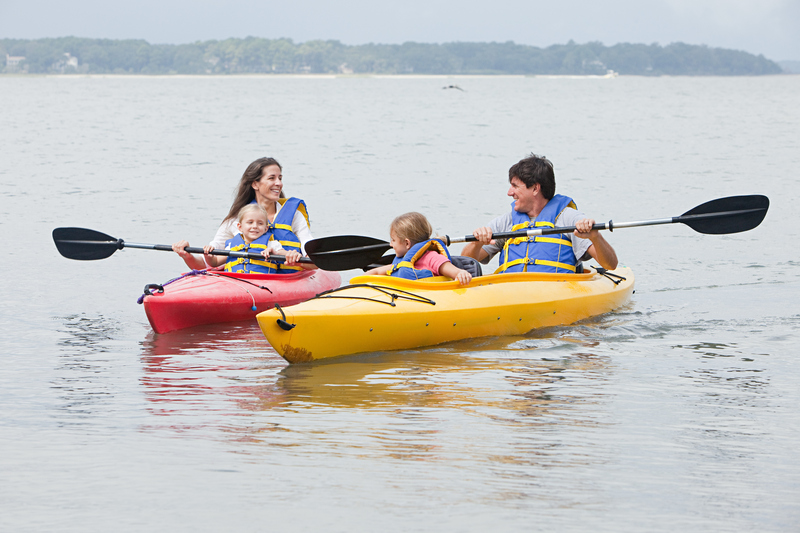 There’s seemingly endless outdoor fun and adventure to be had when you’re here on Hilton Head Island. From playing in the waves and riding bikes along the beach to putting for birdies and kayaking through meandering waterways here’s a checklist of a few island essentials that will make it all much more enjoyable and memorable. √ FULLY CHARGED PHONE [OR CAMERA] Not so much for making calls, but for taking amazing pictures of everything from playful dolphins to awe-inspiring sunsets. Your Instagram page will never look so good! √ SUNGLASSES We’re surrounded by water and the sun’s usually out, which makes for bright and shiny days, so protect those peepers–and look cool doing it! √ SUNSCREEN Put on a nice SPF 30 to keep you from getting a sunburn while you’re out there getting your fun in the sun on. √ BUG SPRAY While there’s usually a nice sea breeze to keep pesky bugs at bay a few mosquitos can come out at dusk. √ WANDERLUST Above all pack your sense of adventure. 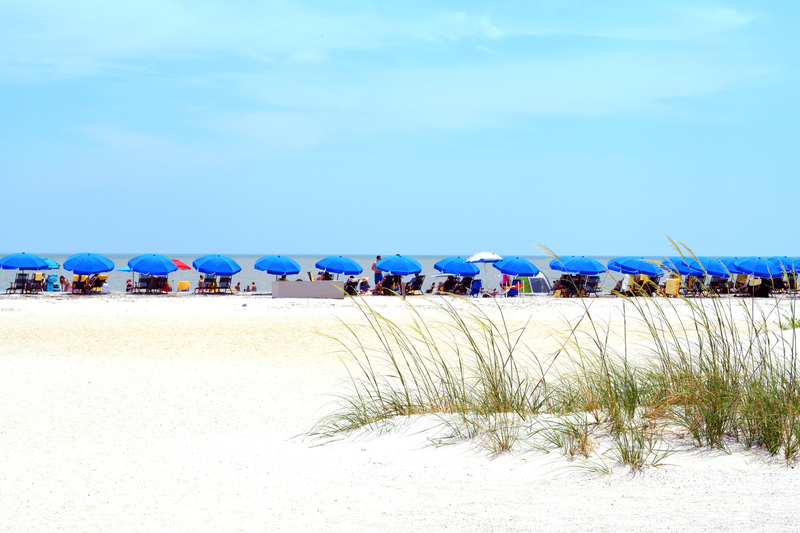 Let Hilton Head Island stir your imagination, and curiosity can lead the way as you step into sand between your toes with all kinds of outdoor fun. Once you’re done with all your outdoor fun you’ll want a place, not just to stay, but to truly come home to. Over the last 30 years Vacation Company has created a portfolio of over 300 exclusive Hilton Head Island homes. 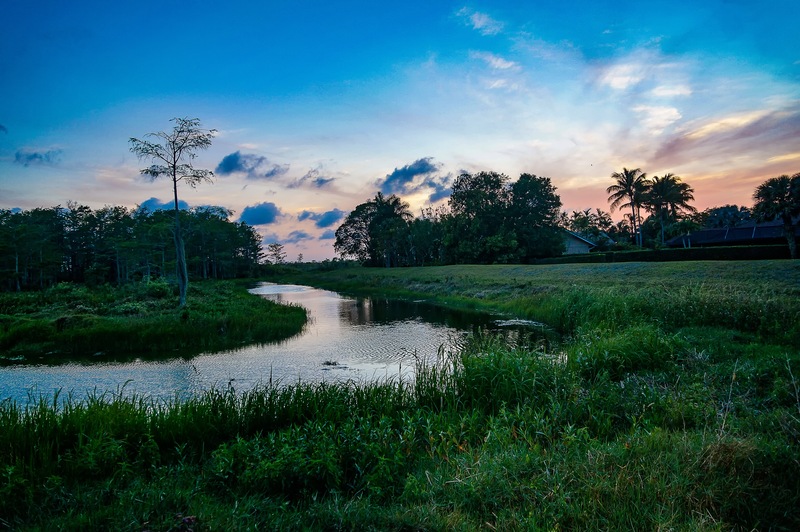 Choose from our properties in North and South Forest Beach, Sea Pines, Shipyard, Shelter Cove, Palmetto Dunes and other mid-island beach communities. From breathtaking oceanfront estates to well-appointed condos, at the Vacation Company we bring you only the best Hilton Head Island has to offer.